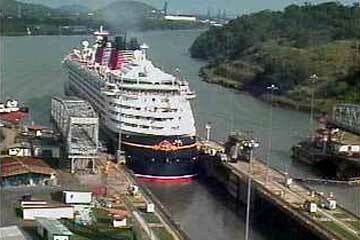 See also the Miraflores Locks Camera - Disney Magic Record of Inaugural Transit on May 20, 2005 here on the Pancanal.com Website. 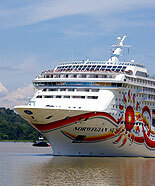 Pictures from the Pancanal.com's LiveCam. 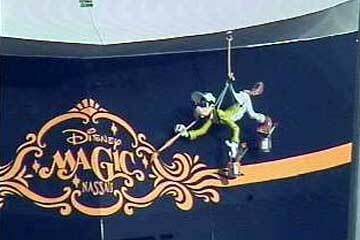 The Disney Magic is a majestic, family-friendly Disney Cruise Line ship.